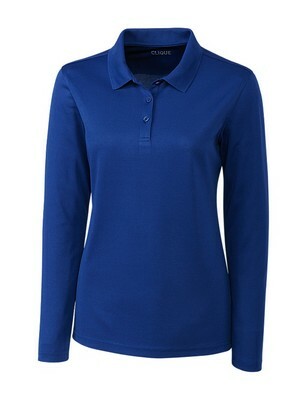 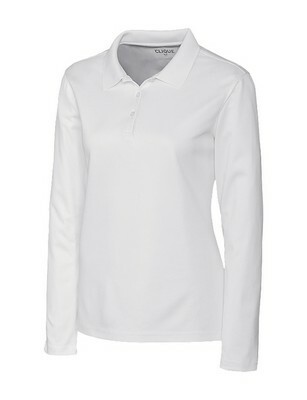 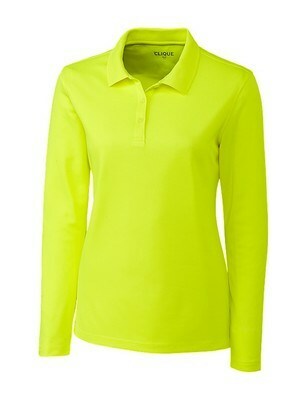 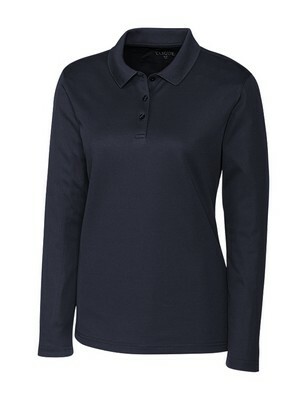 Features 3-button placket with Fully-taped neck seam, Ribbed knit collar. It easily adapts to the 9-to-5 routine as well as time off the clock. This Clique Ladies' L/S Spin Lady Pique Polo is designed to perform this style fights odors wicks moisture and resists snags and wrinkles. It’s made of 100% Spin-dye polyester pique. Features Ribbed knit collar and Three-button placket. Insert your company details to create impressive Custom Logo Products.